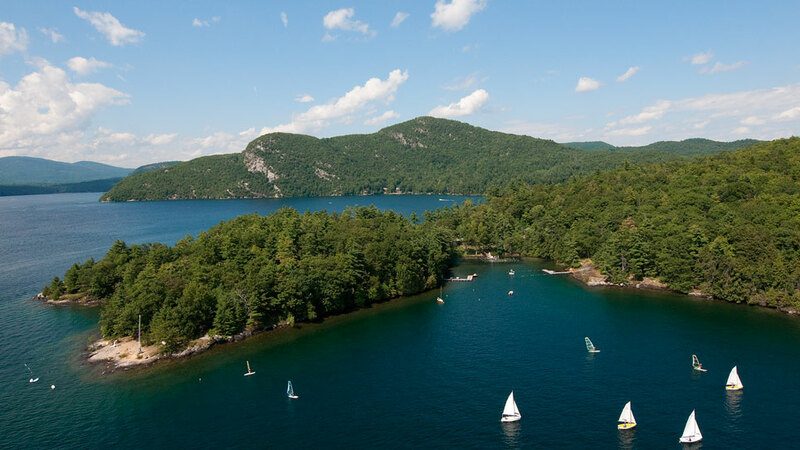 WRI’s team of marine meteorologists includes the top forecasters in the world. 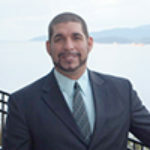 Each holds a minimum Bachelor degree in meteorology, and has extensive knowledge in global geography, climatology, and tropical meteorology. 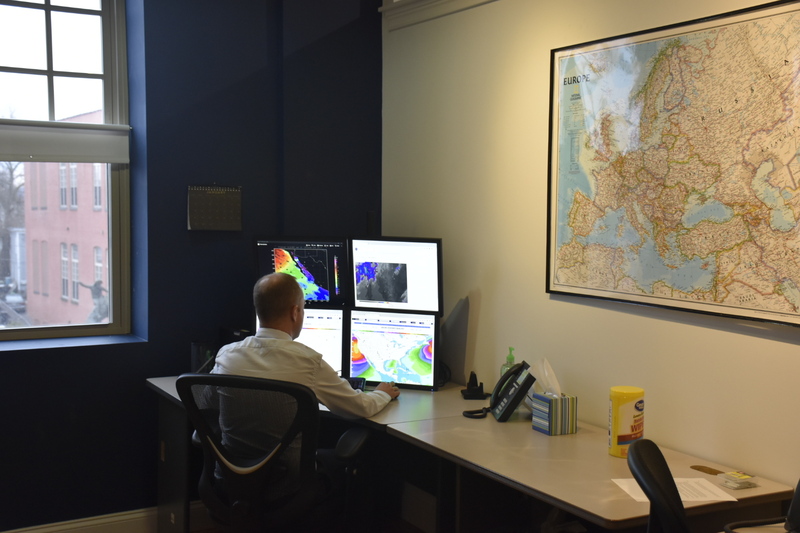 Since 1961, WRI has been a leading provider in weather forecasting, routing, and performance analysis for the commercial shipping, cruise, and yacht sectors. 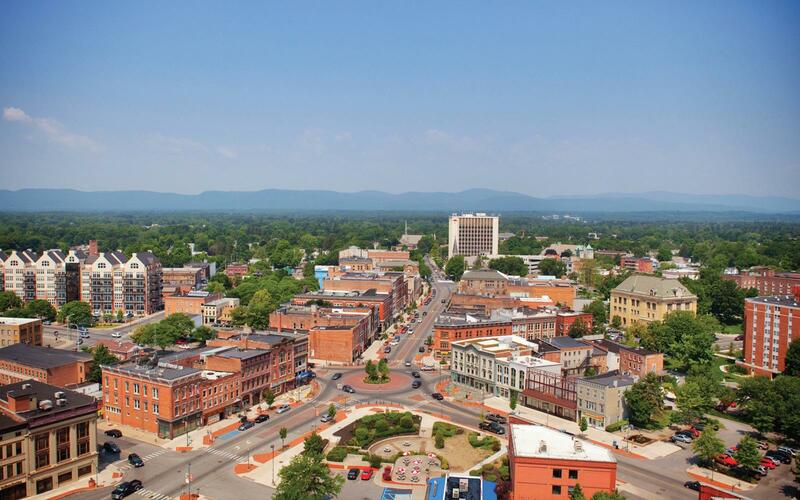 Our services are tailored to the needs of our clients. 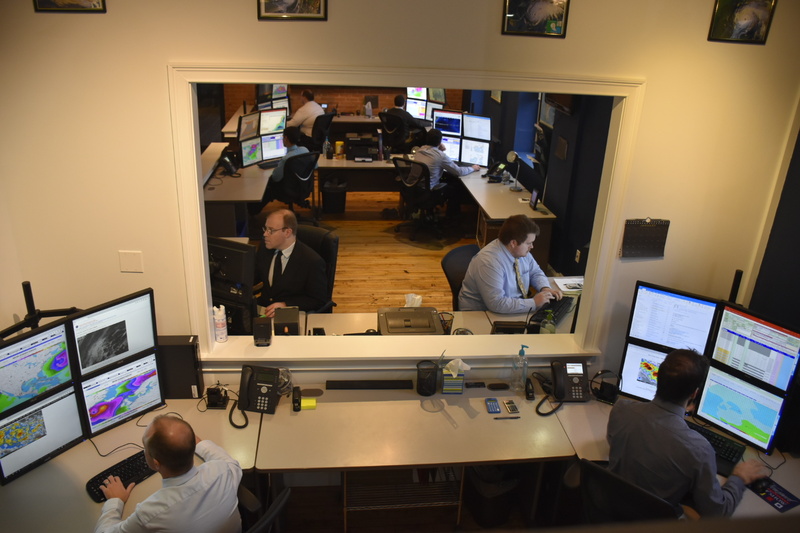 WRI’s operations team is available 24/7 and are always monitoring the weather conditions and routing options to ensure safe, efficient, and enjoyable transits. 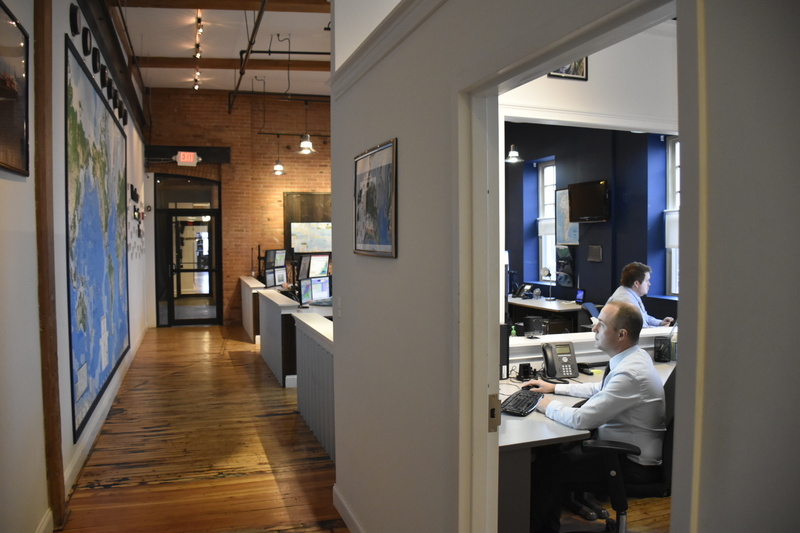 For the commercial shipping sector, our team of performance analysts monitor the speed/consumption of your vessels to ensure compliance with the charter party description, and monitor your vessel’s performance throughout each transit. 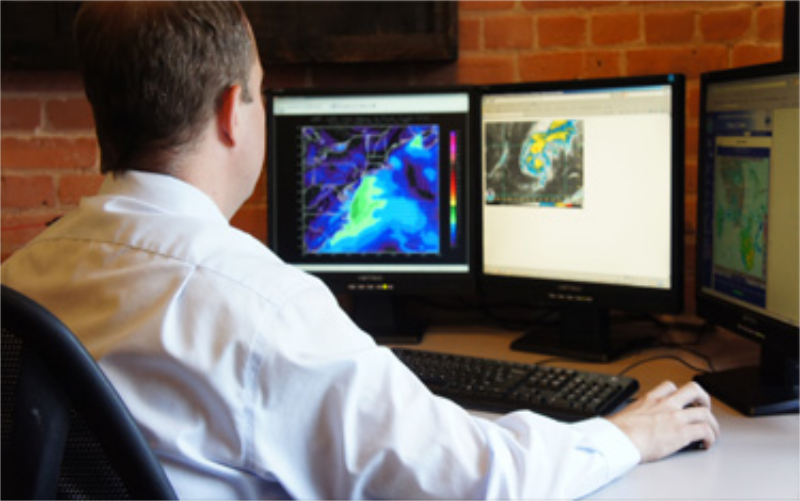 WRI is equipped to provide you with clear solutions to optimize safety and efficiency, ultimately saving time and money We combine the best of technology with our experienced meteorologists to produce accurate, timely information. 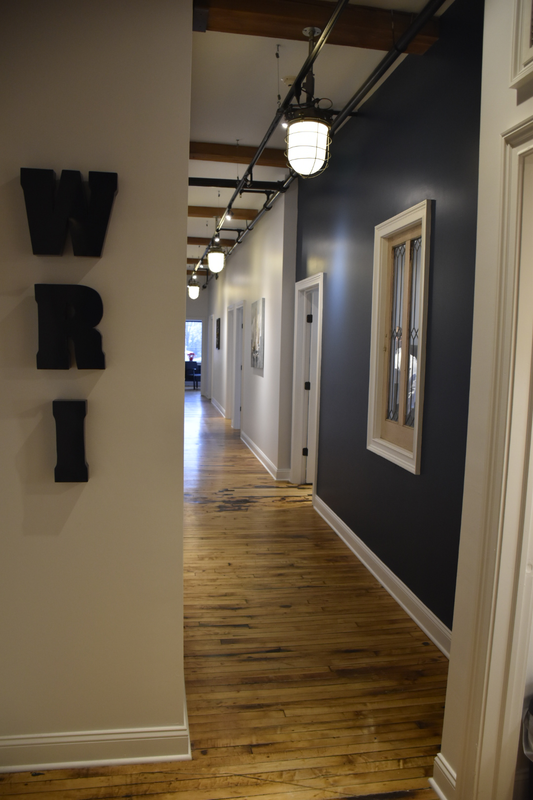 Innovative solutions, superior service, and unbeatable affordability sets WRI apart from the rest. 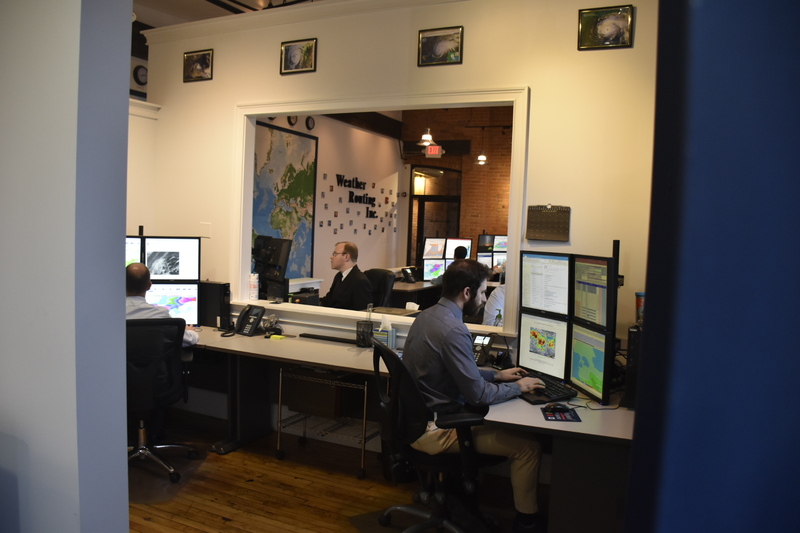 WRI’s team of meteorologists are available 24 hours a day, 365 days a year to discuss any weather or performance related questions. 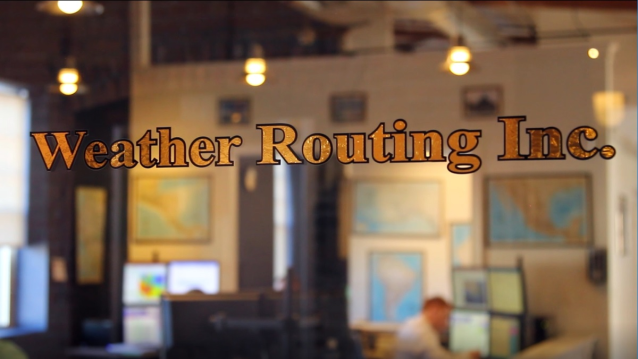 Weather Routing, Inc. (WRI), a rapidly growing ship routing company that provides optimal routing, weather forecasts, and meteorological consulting for cargo vessels and yachts worldwide, is searching for high quality individuals with strong computer experience and programming skills to join our team. Applicants must possess excellent communication skills and be a motivated self-starter along with knowledge of the desired requirements are listed below. 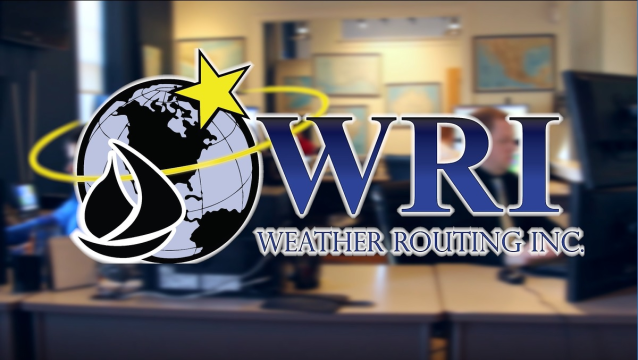 Weather Routing, Inc. (WRI), a rapidly growing ship routing company that provides optimal routing, weather forecasts, and meteorological consulting for cargo vessels and yachts worldwide, is searching for high quality individuals with strong communication and superior forecasting skills. Computer Experience and Programming also a high asset. B.S. in Meteorology is required. 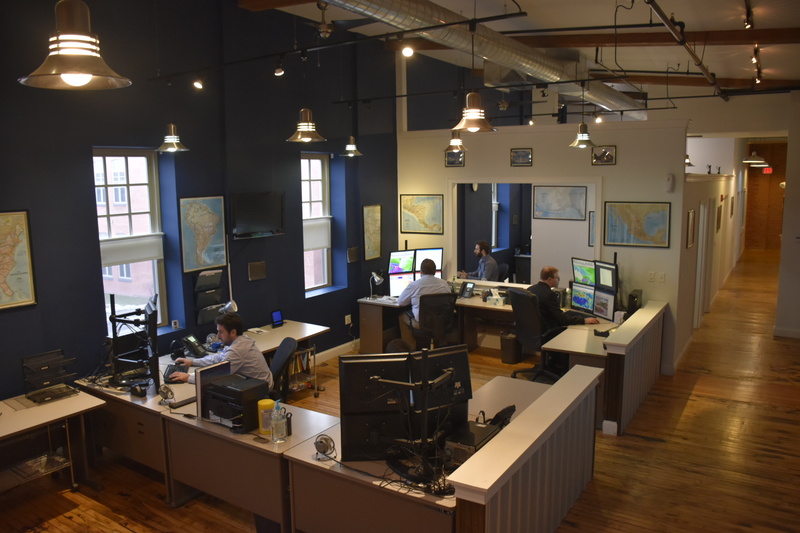 Knowledge or experience in tropical meteorology and/or wind, sea swell forecasting is highly desirable, but we are willing to train the right individual. Applicant must possess excellent communication skills and be motivated self-starter along with knowledge of world geography and typical office computer software. Some desired requirements are list below. Copyright 1998-2019. Weather Routing Inc.